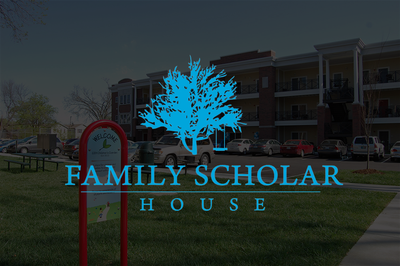 Family Scholar House is a local nonprofit that supports single parents through housing, academic services, and financial assistance as they pursue higher education. 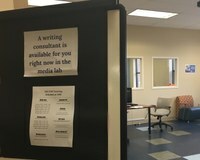 Our work at Family Scholar House focuses primarily on providing writing tutoring for writers who are students in various Louisville area colleges and universities. We work with Family Scholar House to provide tutoring where these busy students and parents live, to try to make such work more accessible and convenient. We also work to meet the needs articulated to us by the community. In addition to tutoring, we have held regular workshops on issues of academic writing, organized writing groups, and held writing events such as parent-child story writing evenings. You can find out more about what we have done at Family Scholar House on our blog posts which you can link to here. If you're interested in being involved in this kind of work, click here.